Caring, selfless and all round amazing. Mums and Mother figures are always there to give us advice and look after us, that’s why we’re making it our mission to surprise and celebrate them this Mother’s Day. 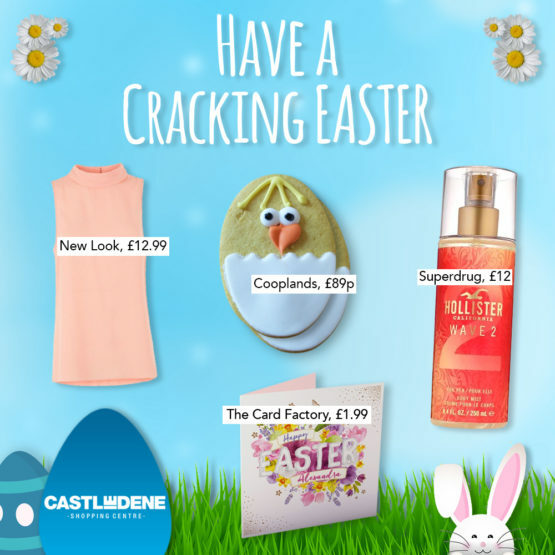 It’s difficult to repay them for their efforts but we can certainly try to spoil them with a few carefully selected items from our shops here at Castle Dene Shopping Centre. Mums love jewellery – it’s a known fact. 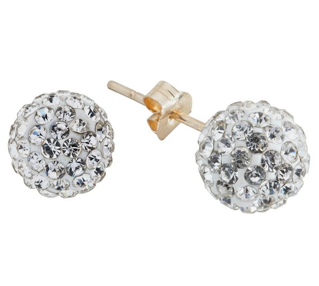 When it comes to earrings, it can be difficult to decide between ones for day or night, so we recommend the Revere 9ct Gold Crystal Glitter Ball Stud Earrings from Argos. 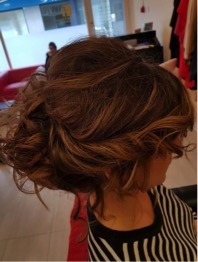 They retail at just £17.99 and are the ideal solution for adding a touch of glamour to any outfit. Mum will be sure to love these! 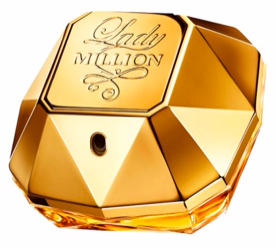 If your Mum truly is one in a million, why not treat her to the gorgeous Paco Rabanne Lady Million For Women Eau de Parfum 50ml £58.50, from Boots. 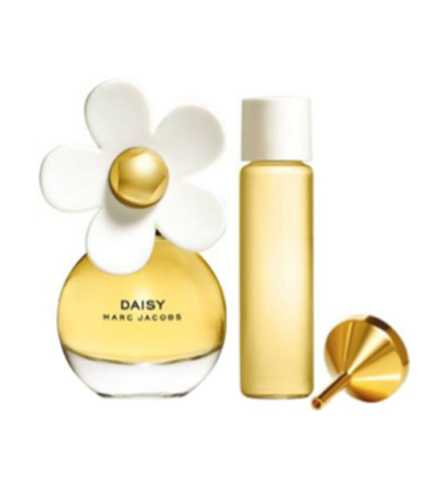 Not only will this beautiful bottle sit perfectly on her dressing table, but the unique, long lasting scent will soon become her new favourite fragrance. A celebration wouldn’t be complete without fizz. 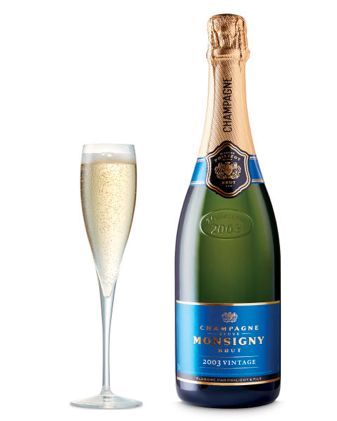 If your Mum loves a dry glass of bubbly, check out this bottle of 2003 Vintage Champagne for £19.99 from Aldi. All that’s left to do is pour her a glass, pass her some chocolates, and tell her to sit back and enjoy! Top tip: Poundland have the perfect “Best Mum Ever” glass to accompany this bottle of bubbly. 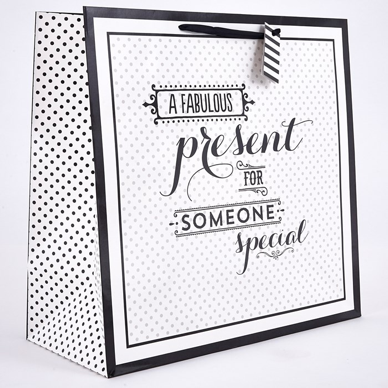 It can be hard to wrap those pesky presents that don’t have flat sides, that’s why we’ll be heading to The Card Factory to pick up this White and Black Fabulous Present Large Square Gift Bag (£1.99) to ensure we present our gifts in style. The design is finished with ‘A fabulous present for someone special’, which says all we need to say about our marvellous Mums!